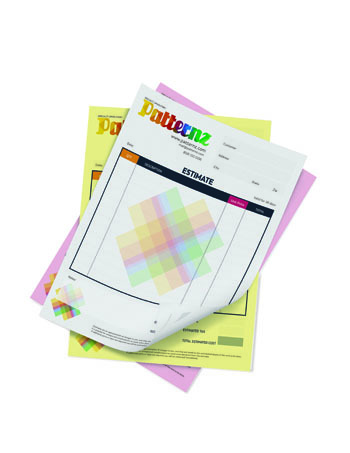 Four Over Printing offers high-quality, low-cost design and printing solutions for businesses of all sizes. 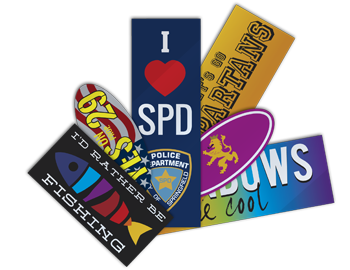 We offer a wide range of printed products and services including business cards, brochures, postcards, plastic card printing, door hangers and direct mail pieces, business forms as well as sign and banner printing, yard signs, window graphics and promotional products at prices that can’t be beat. Want to send out a promotional mailing? 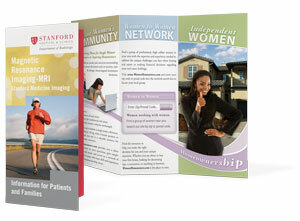 Let FourOverPrinting handle it all with our full-service direct mail program. 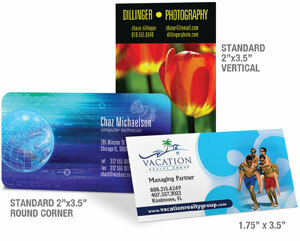 Design, print and mail postcards, flyers and brochures without lifting a finger. We can mail to your own mailing list or target specific ZIP codes and postal routes for a more geo-targeted direct mailing. We also offer custom design FREE on orders over $199! 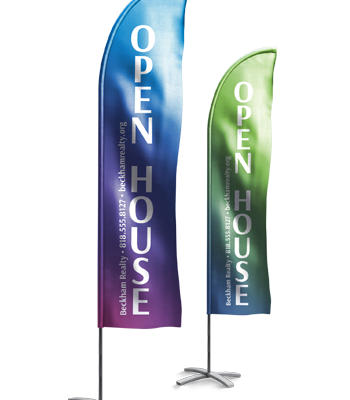 Set your image apart with custom full-color printing solutions from FourOverPrinting.com!